Thefanboyseo.com offers its Despicable Me 3 review written by Reks Lazarte, one of contributors and resident graphic artists. Almost 7 years since the best villain in the world arrived, and now the latest franchise of the hit movie Despicable Me is back again with new enemy, new friends, a long lost twin brother and of course the adorable Minions. The story of the whole movie is almost like the same as the second franchise as I have noticed some redundancy of the scenario specially the “lost job/get it back” thing that happens to Gru. Well this just conclude that becoming a hero is a very hard responsibility rather being a villain. One highlight of this movie is that, this twin brother “Dru” which is a real opposite of Gru (in such ways), wishing to became a villain due to the family tradition. Having Gru and Dru joining hands or rather fighting with each other’s mouth, saving life, this is where the real fun and comedy begins and don’t forget that comical version of the capturing the diamond that would save the humanity for the 3rd time is simply hilarious. 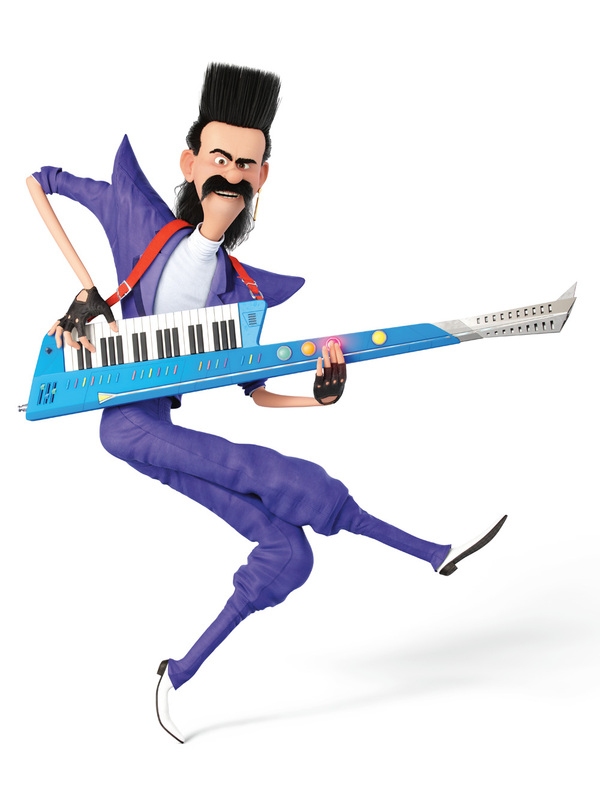 Oh don’t forget this new villain named Balthazar Bratt whos’ likely a Hollywood like character, the brothers team up to defeat this villain in such a villain way. Who save the world this time? Can you guess? 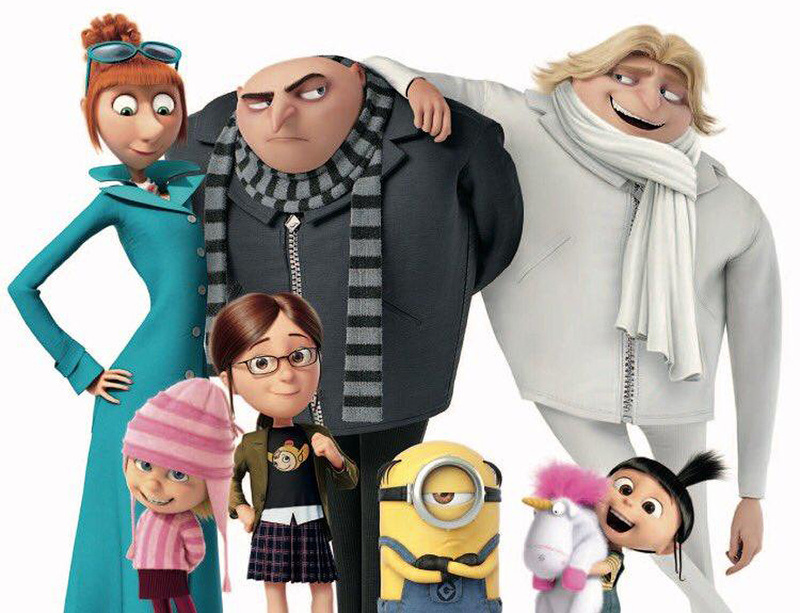 Over all, Despicable Me 3 is just what you are expecting for as you have watch the entire franchise. With all the jokes, surprises, dance numbers (Dance Fight) and Minions that we all loved in various ways, producer must think of another way that will make this more exciting on the next movie. Having this this review with all of our points on the movie, we recommend to watch it with your family, kids and love ones. For this Despicable Me 3 review we are Rating it 8 out of 10. Despicable Me 3 is now showing in cinemas starting June 14, mall shows and guesting of character is scheduled.